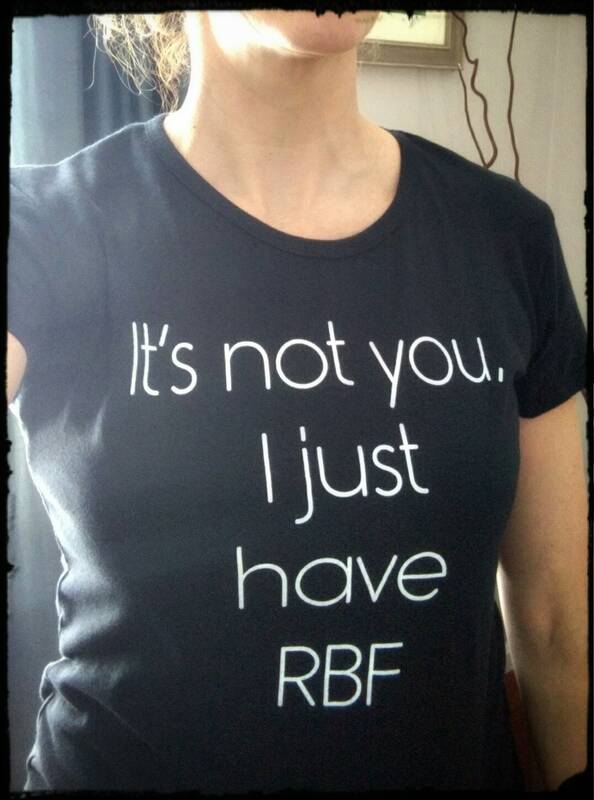 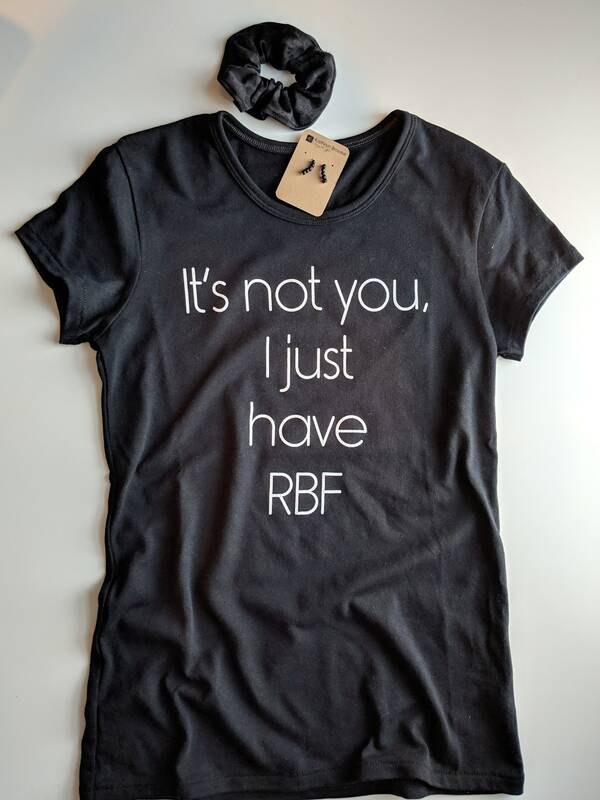 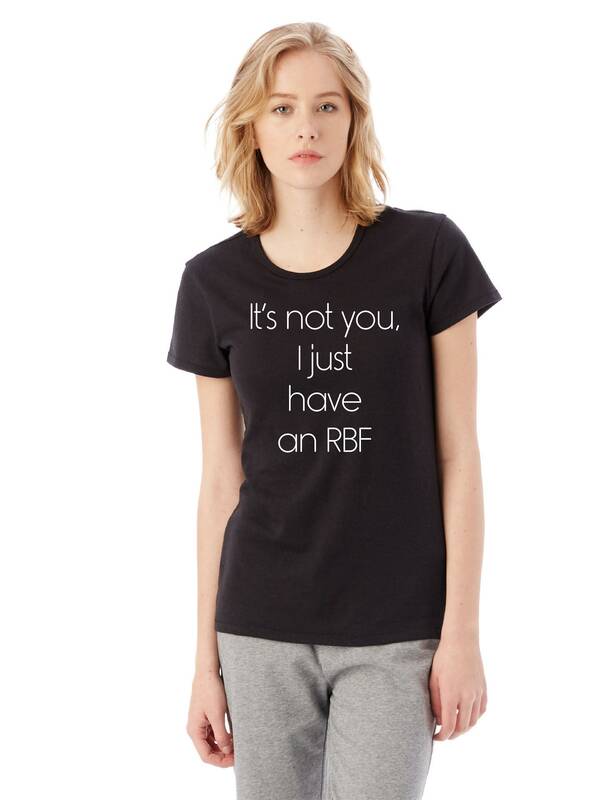 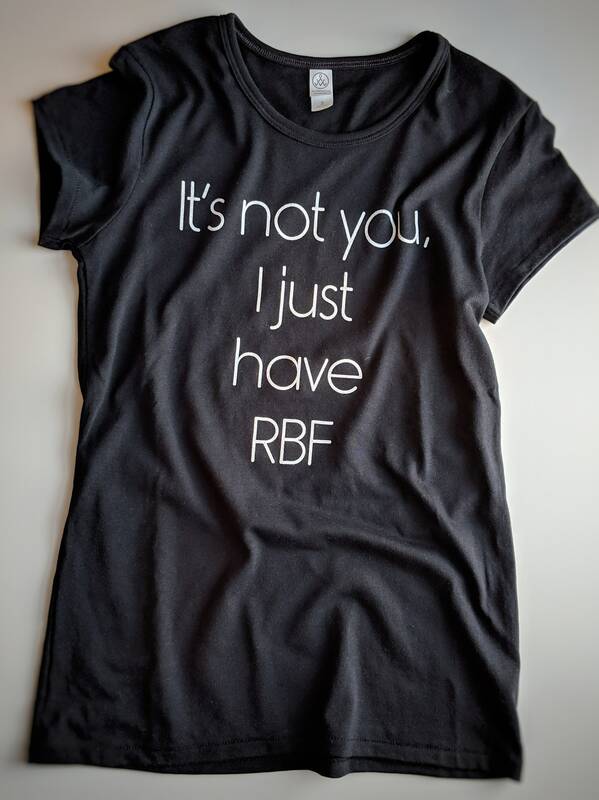 Do you suffer from RBF (Resting B! 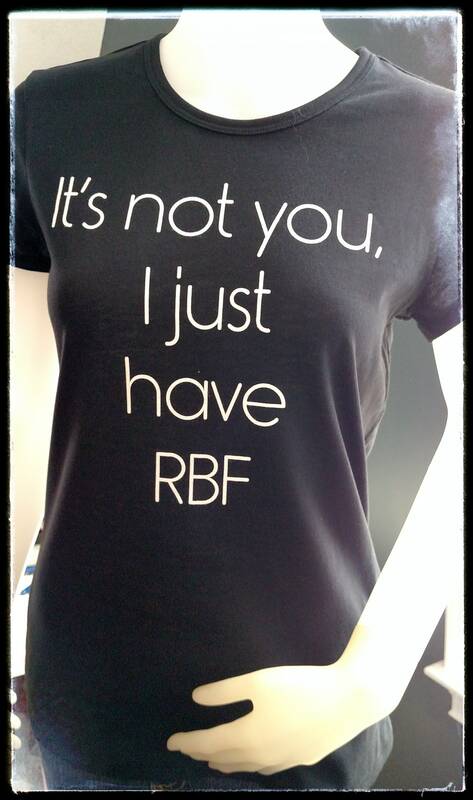 @#$ Face) or know someone who does that would appreciate this funny t-shirt?! 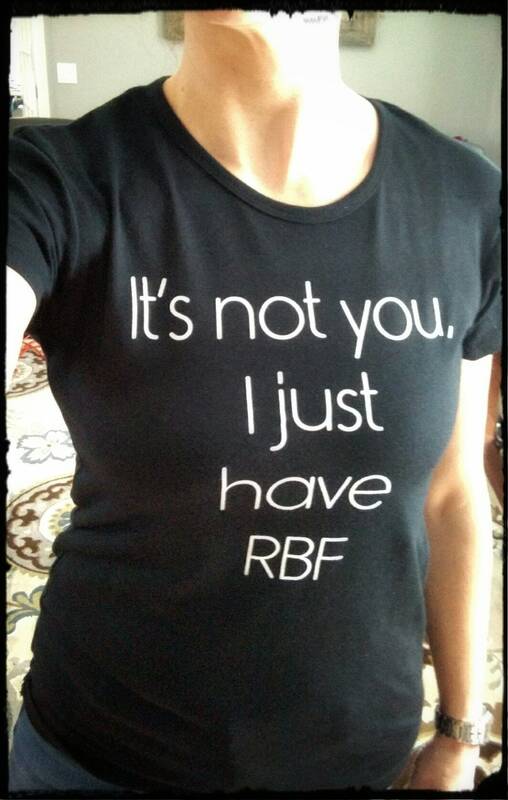 Treat yourself or buy for a woman in your life who is deserving of a unique gift!